The cover photo appears above the profile photo as shown in the above image. It’s dimensions are 828 x 315 pixels for a preferred maximum file size of 100 KB. Cover photo can be best used for promoting your business by uploading creative marketing photos. However, it is important to note that it is necessary to maintain a minimum size of about 399 x 150 pixels. Cover photo appears only on your Facebook page, but a profile picture is seen almost everywhere; this includes your profile page, the posts where you comment, your friends’ friends list, Facebook Open Graph, the timelimes where you post messages or share images or get tagged into. 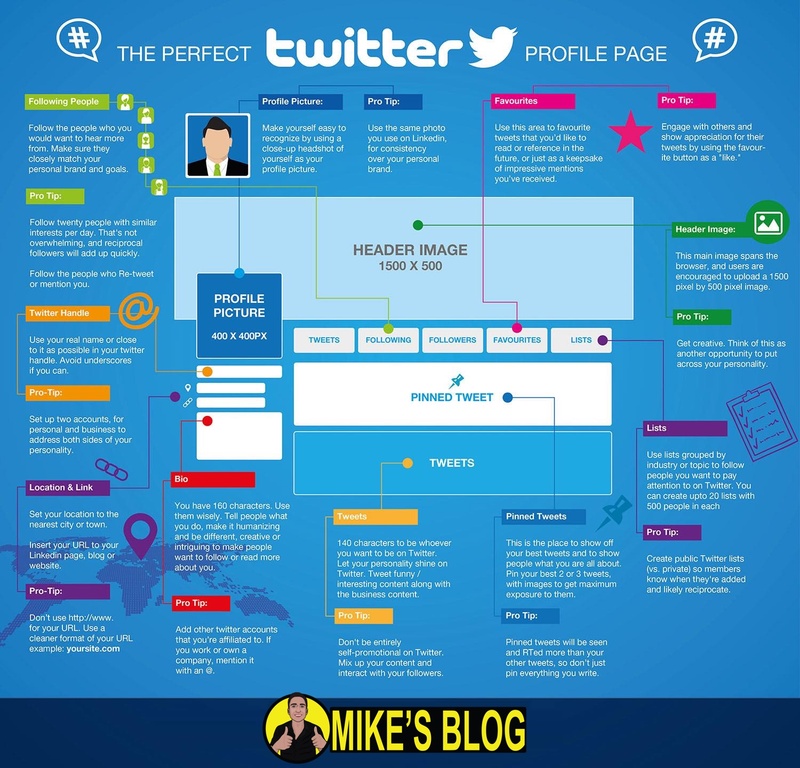 The dimensions of profile page are: 180×180. Facebook lets you share linked images and engage in great conversations with Facebook friends/followers. Its dimensions are 1200×630. Shared images appear in your friends’ and followers’ news feeds. Putting up creative images plays a big role in marketing; however you really need to apply different approaches to grow on social media platforms. This is why, we have an article explaining you how you can increase your social media presence.